Tyson Boulton has been a Superintendent with Mavin for 4 years. Tyson manages projects on-site and ensures daily tasks are done with quality and safety in mind. Tyson grew up in Napoleon, Ohio and earned his B.S. in Business Administration in 2003 from Bowling Green State University. Tyson has 15 years of construction experience under his belt. 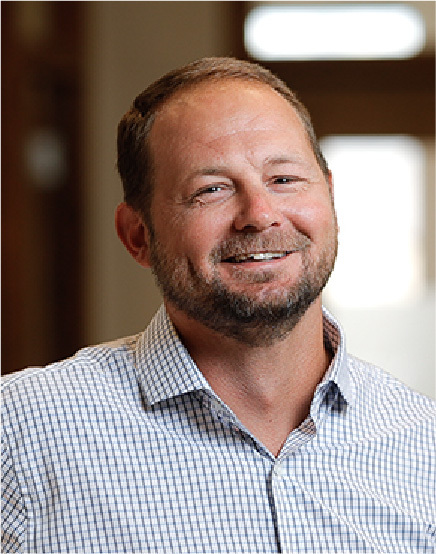 His favorite thing about Mavin Construction is that “everyone is willing to help one another out, just like family.” In his spare time, Tyson enjoys working out and spending time with his daughter, Zara.